Whether a beginner, a long-time runner, a runner who is in it for just fun and exercise or an ardent racer, we all have a variety of “tools” we use to keep us motivated. One of Roger Hollis’ long-time “tools” is a training log. He has dozens that he has filled in over the years. He still keeps them (He is not sure why), but they are his guides to tracking the miles he has logged to reach his annual goal. 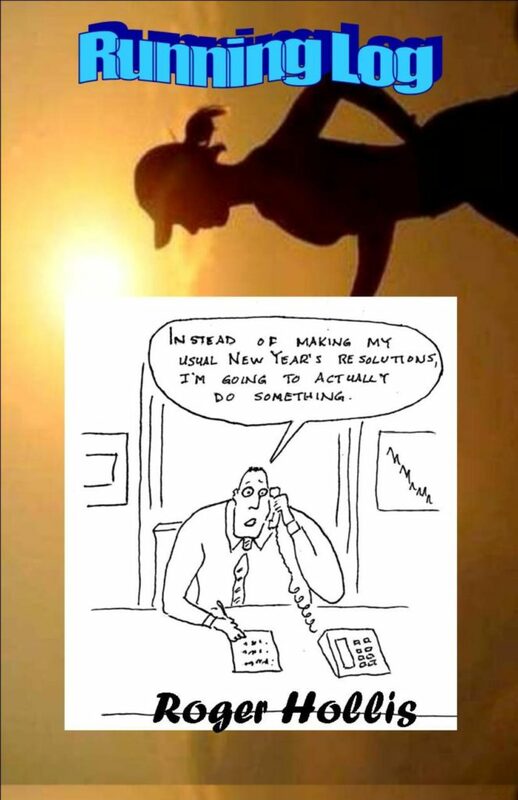 While this training log provides you with a weekly summary of your progress, Hollis has added a little whimsy for each week in the form of a cartoon to perhaps keep you motivated but also, hopefully, to add a small chuckle to your day.